Not all homes are created alike, but that doesn’t mean they won’t have things in common. 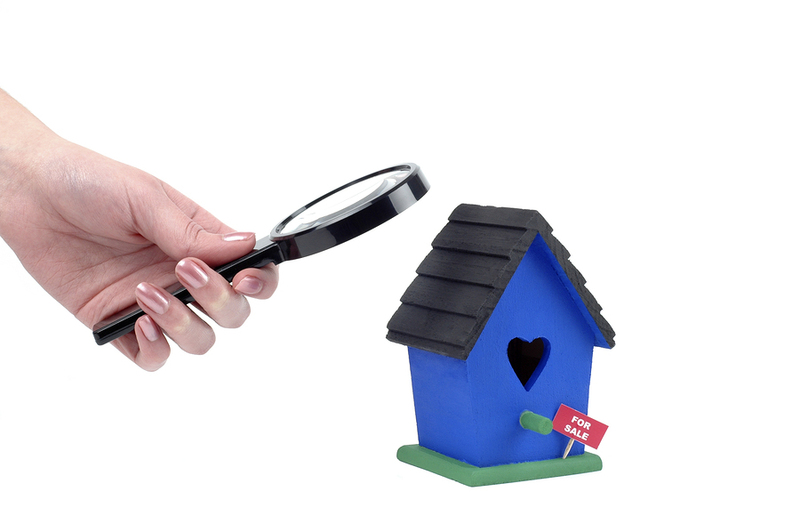 If you are a person who performs property inspections on a regular basis, you have probably experienced a wide variety of problems that are common to most homes, in areas that a home inspection should cover. There are parts of a home that are fairly universal, like roofs, foundations, wiring, etc., and it is these areas that also often develop problems which will be found during an inspection. Here are five of these common areas, and the problems that they often develop, which property inspectors should be looking for each time they perform a home inspection. The roof of a home can take a lot of damage, because it is the first line of defense against the elements. When constructed correctly, roofs can hold up for years against rain and wind damage, but sometimes weak areas develop and need to be repaired. A home inspector generally does a visual inspection, to check for any apparent signs of damage, like missing shingles or flashing, warped surfaces, and other problems that can be spotted at a glance. Inspectors can also check the inside of the home, to make sure that the ceilings and walls directly below the roof don’t show any signs of water damage from leaks. If an issue is discovered, a professional roof expert can be brought in to determine the course of action required. Many times, a problem in the plumbing of a home can be caused by defective parts or outdated systems, and leaking may occur. Leaking causes unsightly water stains, and can weaken the structure of your home. If a problem isn’t caught in time, flooding may occur, which will require very expensive clean up and repairs. If home inspections are performed regularly, these problems can often be caught in plenty of time, and repaired with little issue. All of these problems in varying degrees of severity can potentially be very expensive, so it is important for a home inspector to check for any drainage problems when performing an inspection. Mold is a very common problem which can develop in a home, and can be caused by poor ventilation, poor drainage, or leaks. Not only does mold look unattractive in a house, it can also be a health risk, especially to people with allergies or breathing problems. Mold is something that is found in many homes when they are inspected, and can be easily remedied if it is discovered early. Sometimes all that is needed is a simple clean up and an alteration to fix the moisture problem, like improving ventilation or repairing a leak. All of these problems are found in many homes during property inspections, and should be at the top of an inspectors list of things to watch for. If you inspect homes, keep these issues in mind, or put them on a list of problems for which to check.